I'm Leigh Snaith-Brunton also known as The Sharpie Domino Queen! 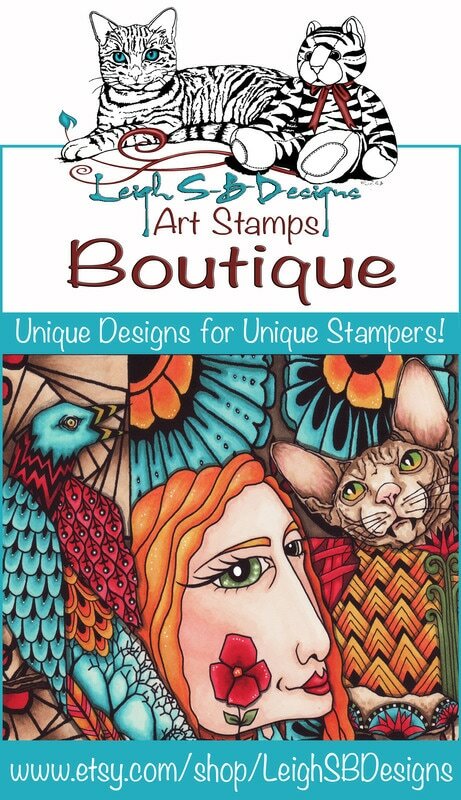 I'm the proud artist & owner of LeighSBDesigns Art Stamps. 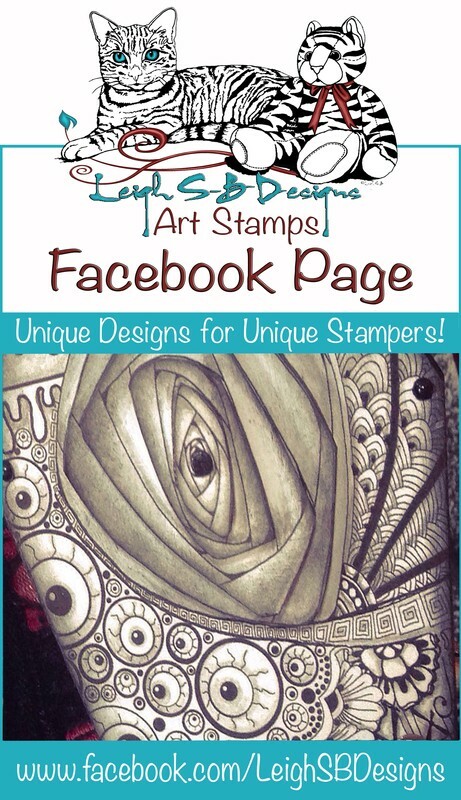 My art stamp collection currently consists of digi stamps available at LeighSBDesigns Etsy Boutique. My unique stamp line is an eclectic collection of whimsical & quirky original designs with a fantasy vibe. I'm inspired to draw everything & anything so you will see my collection constantly morphing & expanding as inspiration takes me on my creative adventures. I see beauty in everything from cute kitties to creepy skulls & my collection of themes, styles & genres are sure to appeal to everyone! Check out all the links below for my boutique, blogs & social media sites! This website also contains lots of galleries of my artwork, rubber stamping/digi stamp creations of my own as well as all the design teams I've served on over the years. Please stay awhile & enjoy your visit! 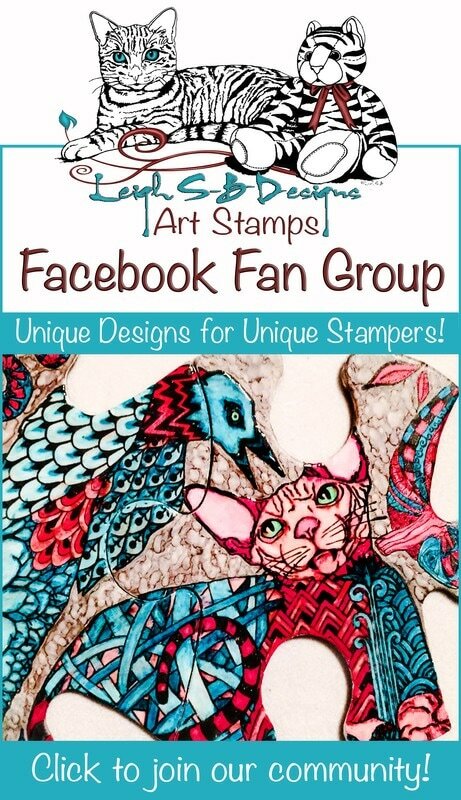 Shop at LeighSBDesigns Art Stamps Etsy Boutique! 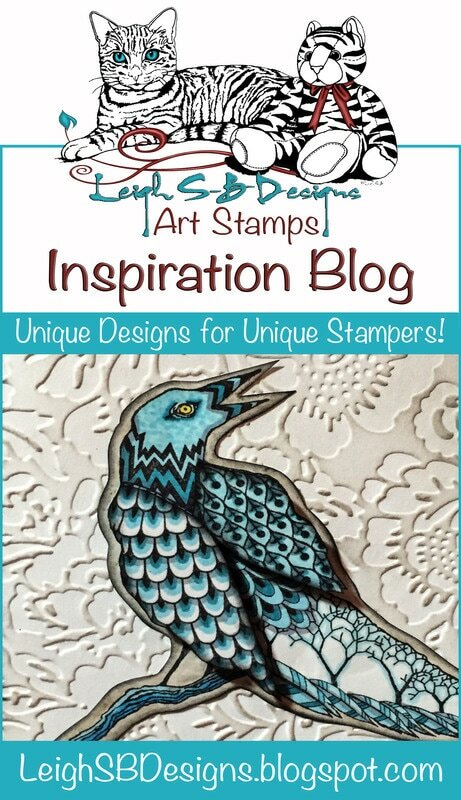 Follow LeighSBDesigns Inspiration Blog for New Release news, Flash Sales & fabulous inspirational projects & tutorials! Share your creations with me & fellow fans! Follow LeighSBDesigns' Facebook Page & stay up to date on my news! Stay awhile & explore my extensive Galleries showcasing all my Stamping projects, Design Team projects by company as well as DominoART, Fine Art, Graphic Design, Jewelry Design & more.